Its a Wonderful Movie - Your Guide to Family and Christmas Movies on TV: Hallmark's June Weddings Preview Special - hosted by Pascale Hutton and Kavan Smith! 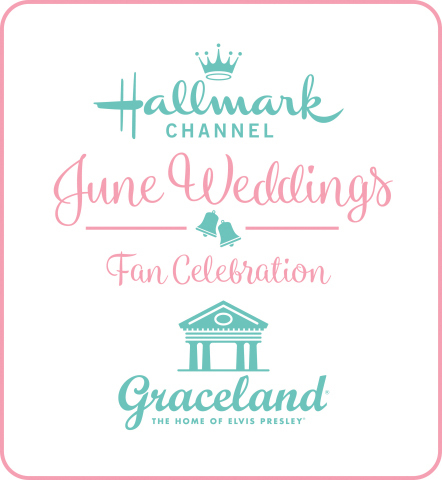 Hallmark's June Weddings Preview Special - hosted by Pascale Hutton and Kavan Smith! 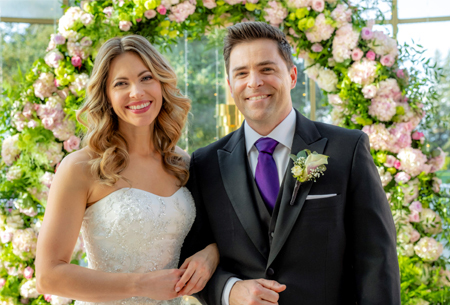 STUDIO CITY, CA - May 10, 2018 - Pascale Hutton ("When Calls the Heart," "Sanctuary") and Kavan Smith ("When Calls the Heart," "Supernatural") host the network's "2018 June Weddings Preview Special," premiering Saturday, May 19 (11:00 p.m. ET/PT) giving viewers a sneak peek at the four original movie premieres in the network's annual June Weddings programming event, celebrating the joy and romance of the season. Shot on location on the beautiful grounds of Calamigos Ranch in Malibu, California, a popular local wedding venue, the special is sure to have viewers ready to say, "I Do." During the half-hour special, Hutton and Smith will share with viewers exclusive clips from June Weddings movies, starting with "Marrying Mr. Darcy" starring Cindy Busby ("Royal Hearts," "Date My Dad") and Ryan Paevey ("General Hospital"), premiering Saturday, June 2 (9:00 pm ET/PT), which is the follow-up to 2016's popular "Unleashing Mr. Darcy." Next up is "The Perfect Bride: Wedding Bells," a follow-up to last year's "The Perfect Bride" starring Hutton and Smith and premiering Saturday, June 9 (9:00 p.m. ET/PT). Becca Tobin ("Glee") and Niall Matter ("When Calls the Heart") star in "Love at First Dance" premiering Saturday, June 16 (9:00 p.m. ET/PT) and Jack Wagner ("General Hospital") and Josie Bissett ("Melrose Place," "The Secret Life of the American Teenager") are joined by Andrew Walker and Merritt Patterson in "Wedding March 4: Something Old, Something New" premiering Saturday, June 23 (9:00 p.m. ET/PT). "2018 June Weddings Preview Special" is a Pleasant St. Entertainment production. Kristi Foley serves as producer. Jack Wagner was on ABC General Hospital and CBS Bold and Beautiful and also Melrose Place.Jack Wagner was never on The Young and Restless. Great catch, Pam, from the Press Release. You are so right, he is quite well known from his days on the soap opera GH, as the character Frisco Jones. I'll be sure and correct that above. Thank you for mentioning this. I have watched Jack Wagner for so many years, saw him on GH, Bold and Melrose Place, he is a very talented actor. So happy he is on Hallmark now. He is so awesome in the Wedding Marches. Did I see that Andrew Walker is going to be in the 4th wedding march? I'm glad Sabrina pointed out that Andrew Walker (and Merritt Patterson) are going to be in Wedding March 4 because I read right over that info in Net's description above. 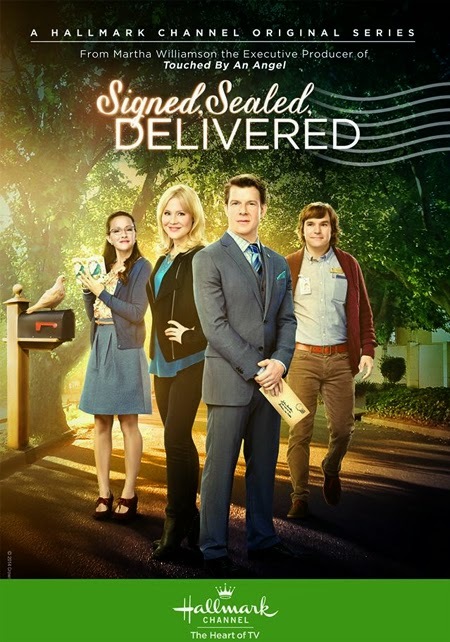 I can't believe how many big Hallmark stars are going to be in that movie! Amy G, When I read the press release the first time around I was expecting to see Wedding March 4... Jack Wagner... Josie Bissett... but then when I saw Andrew Walker... and Merritt Patterson, I thought... Wait. What? I re-read it again and like you, was surprised to see this news! Then, I was so excited to share this awesome casting news with all of you, too! It's surely going to be a great finale to "June Weddings!" So there isn't going to be a Wedding In the Vineyard? No, not for "June Weddings." 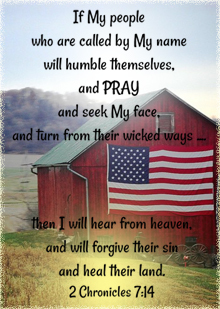 Perhaps, they will make it for "Fall Harvest" again, instead. "Love At First Dance" with Becca Tobin ("A Song for Christmas"), Niall Matter ("Engaging Father Christmas") and Jason Cermak (Eat, Play, Love). Their movie premieres Saturday June 16th! I feel I may be a tad disappointed in this June weddings preview show, and that's because 2 of the 4 movies are currently being filmed, and ususally when that happens, they have no footage to show. So for WM4 they will probably show clips from 1 to and 3 and I am sure they have no clips from Love at First Dance. So it will most likely be extended previews of Darcy and PB2. I do like these preview shows, I can't wait and hope they do one for Fall Harvest :) Maybe that will be when they do AOMH3 and Lacey and Brennan can host????? Or Wedding in the Vineyard and BP and RLC host? They have been doing preview shows for every themed movie event since the holiday season previews in October last year, and they are doing one for Summer Nights too. So, of course they will do one for Fall Harvest!! I think we will have a better idea of where AOMH3 falls into the schedule for the year after the Summer TCA in July. Right now, there is no guarantee that it will even be filmed in 2018. As for the clips of the movies being included in the June Weddings preview show, there are ways they can make it work even if movies have not wrapped up production. The movies don't have to be complete for clips to be used in the preview show (which is only 30 minutes long and can't showcase extensive clips anyway). The movies just have to be in production, with a few scenes already shot. All that needs to be done is to have the hosts (Pascale and Kavan) film their scenes and record any voiceovers that are necessary to introduce the movies, and then Hallmark's wizards behind the curtain take clips and insert them into the proper spots in the preview. I am quiet certain that there will be a clip from Love at First Dance in the preview show, since that is the only non-sequel in June Weddings and Hallmark will want to call attention to it for those viewers who want a new story with completely new characters. 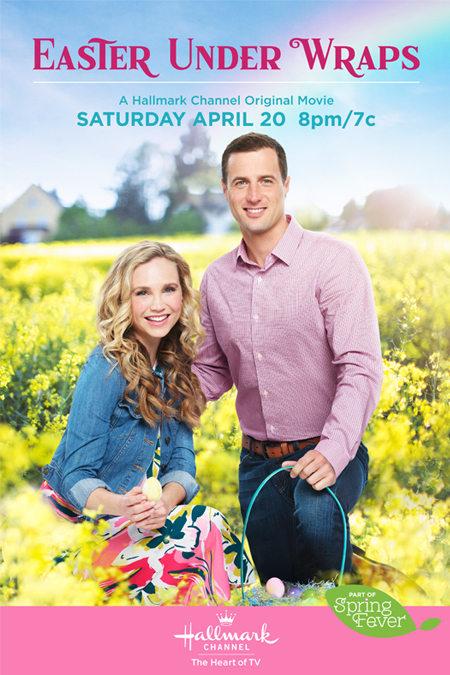 They could skip the Wedding March clip for lack of time on the preview show, but I would not be shocked if they worked in a quick snippet featuring Andrew Walker and Merritt Patterson, since Andrew is a fan favorite. So I am still hoping for AOMH3 for fall, but maybe that is not happening this year. 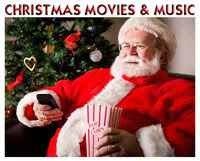 Brennan and Lacey are busy on HMM series and of course, Lacey will surely be in a Christmas movie this year. I am hoping we see Wedding in the Vineyard for Fall, as that is a beautiful time of year. Last year they started Fall in September and wasn't there 6 movies? I am hoping we get a lot of fall movies this year too. I really wish we could have a sequel to Harvest Love, I want to watch Will Nash and Luna running the farm. I know that wouldn't be this year, but I hope we can have that in the future, but it seems they only make sequels to movies that WCTH actors are in. So I may never get Harvest Love sequel. I really want a Snow Bride sequel or Let it Snow sequel. If they stick to 4 movies for Summer Nights, Sabrina, that sounds right to me, too. But, it's always possible they could add in anything, even at the last possible second! I remember last year they kind of squeezed "Eat, Play, Love" in just before Summer Nights began and I truly loved it! 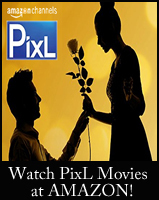 Very sweet movie! In all there were four Summer Nights movies in 2017 - "Summer in the Vineyard," "Eat, Play, Love," "At Home in Mitford," and "Sun, Sand and Romance." Then, there were 5 movies during Fall Harvest- "Falling for Vermont," "Harvest Love," "All of My Heart: Inn Love," "Love Struck Café," and "A Harvest Wedding." And, you never know - they could always squeeze in a movie or two between these movie events, too! Anything is possible! Oh Net, a AOMH3 Christmas movie would be lovely, so wonderful. And hopefully we get the first Inn, the Julius house and that would look lovely in Christmas décor. I've been wondering what house they might use for AOMH3? I would be ecstatic if they went back to first house. Because it's beyond gorgeous and where they first fell in love. Also, I think there were five movies for summer nights last year, counting Love at the Shore, which was an okay movie.